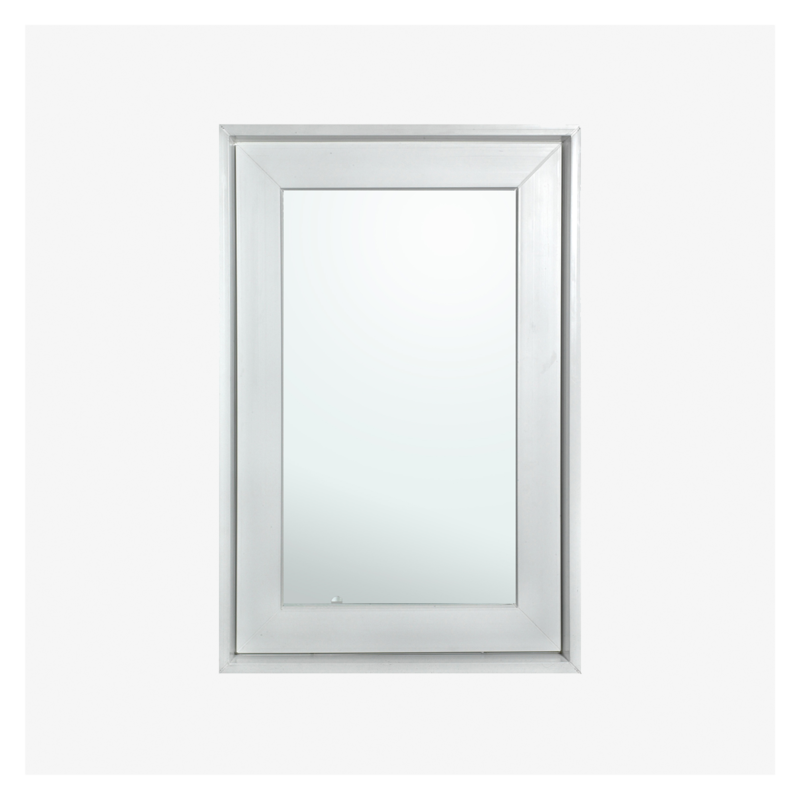 Windows Our range of replacement and new construction windows offer unrivaled choice, beauty, and value. They’re flawlessly engineered to work in all climates, too. And, a benefit that’s truly appreciated by architects, builders, and homeowners themselves: every window we sell is covered by a Lifetime Warranty. 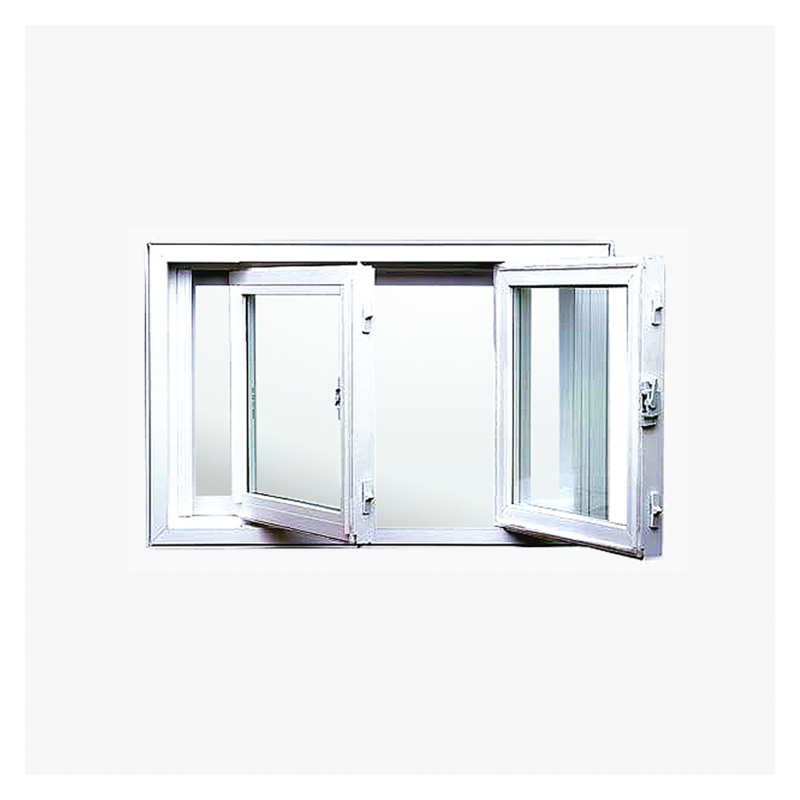 Awning Windows Awning windows are typically placed above or below another window or above entry doors for increased ventilation and light. 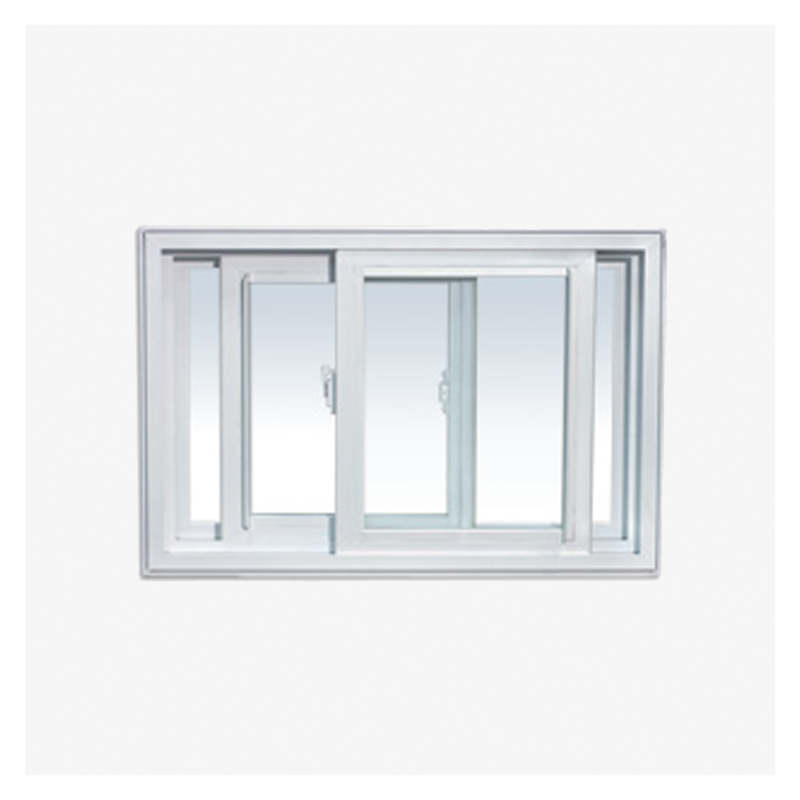 No matter what type of weather comes your way, awning windows are the easiest way to increase your ventilation. 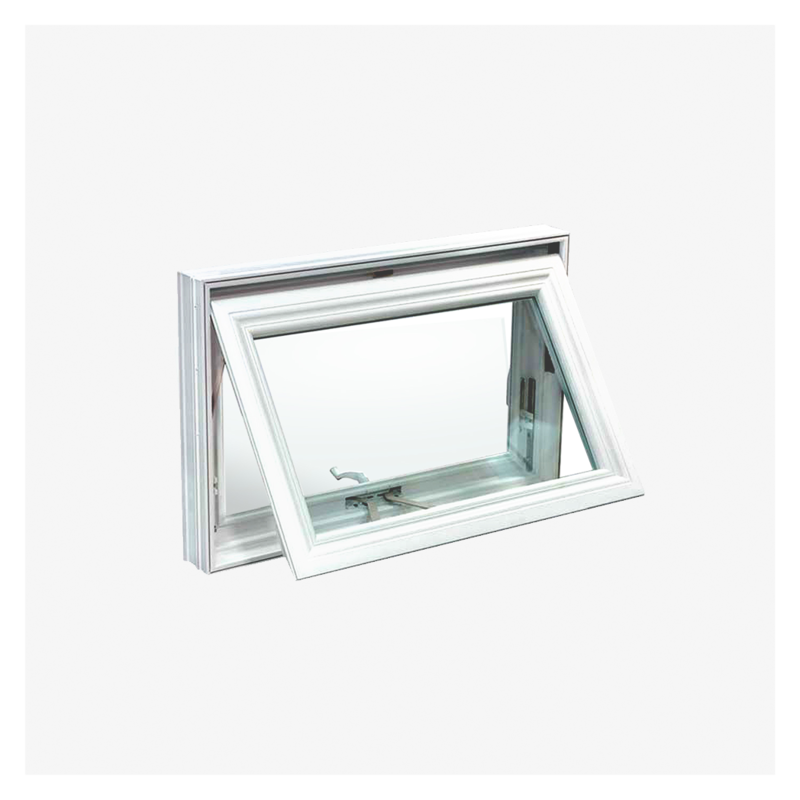 Awning windows are also perfect for homes with windows that require a reach, such as over a kitchen sink or counter. 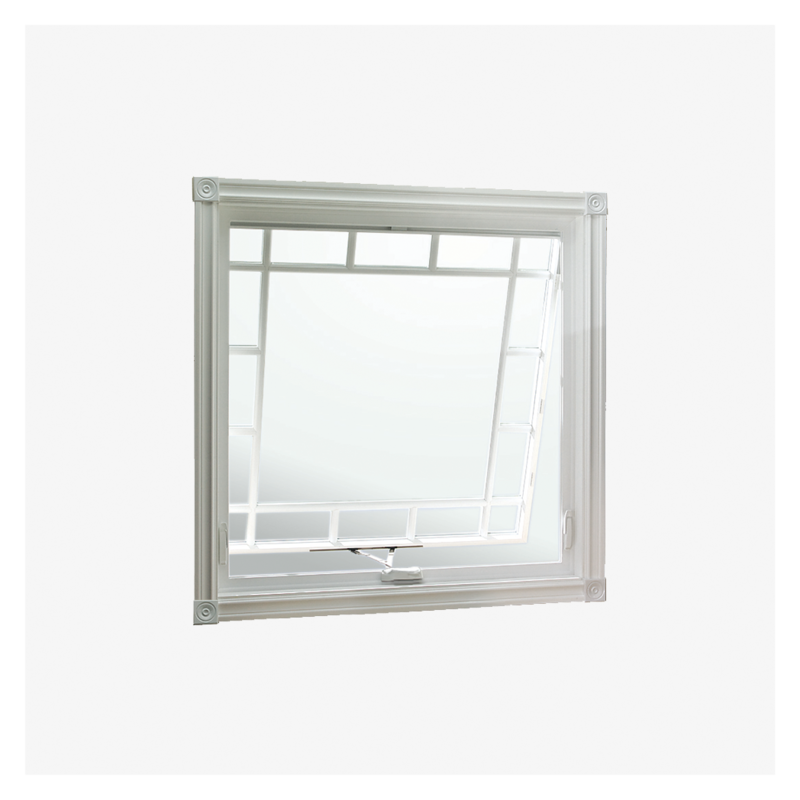 Even if the original window comes in a different style, we’ll have the solution for your needs. 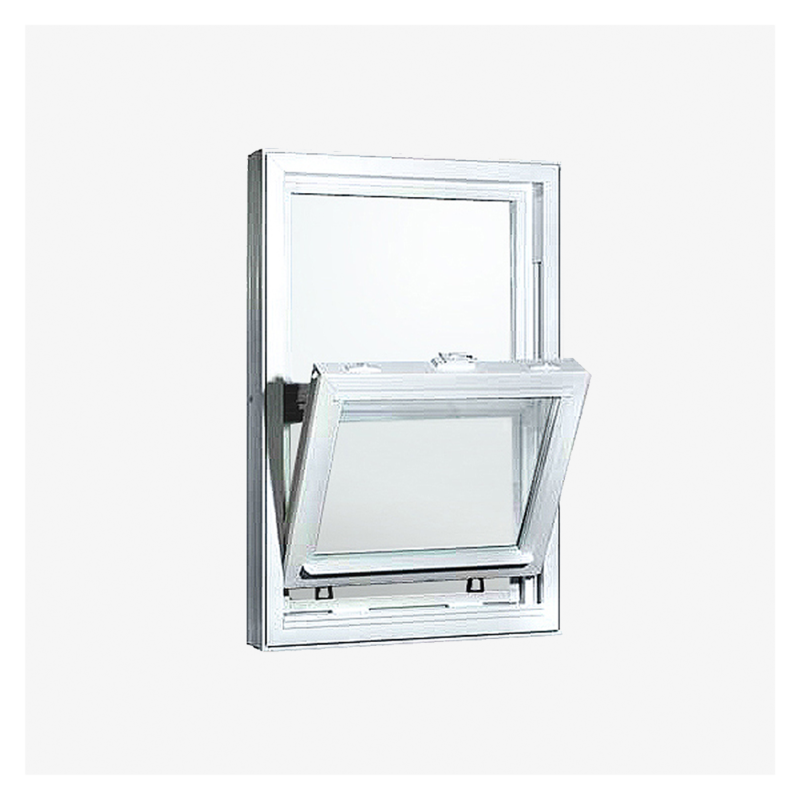 Why buy awning windows from us? 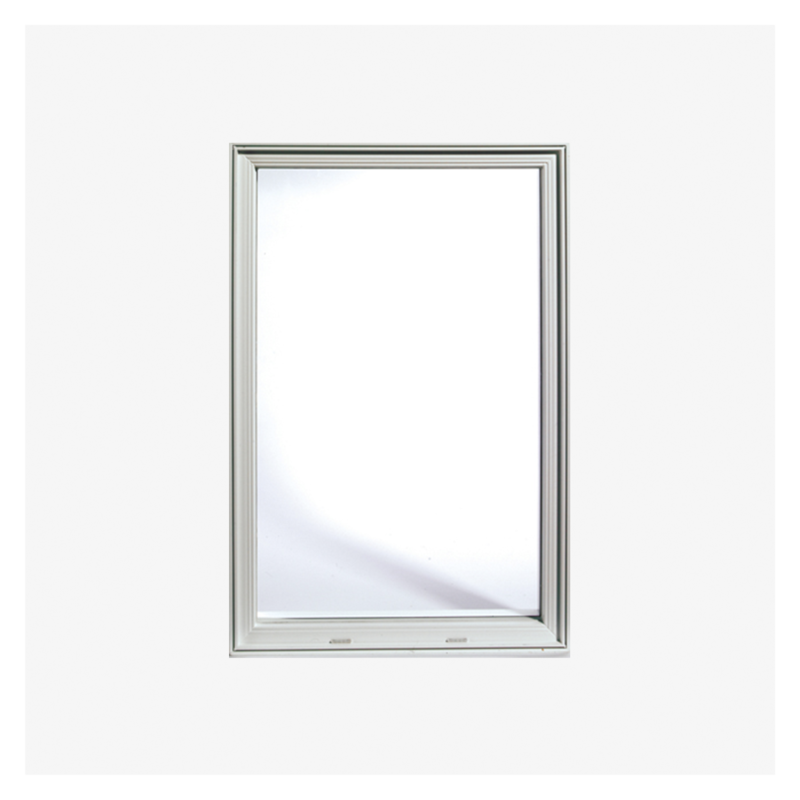 It increases your comfort: Awning windows reduce cold drafts and allows the house to retain its heat during the winter seasons. 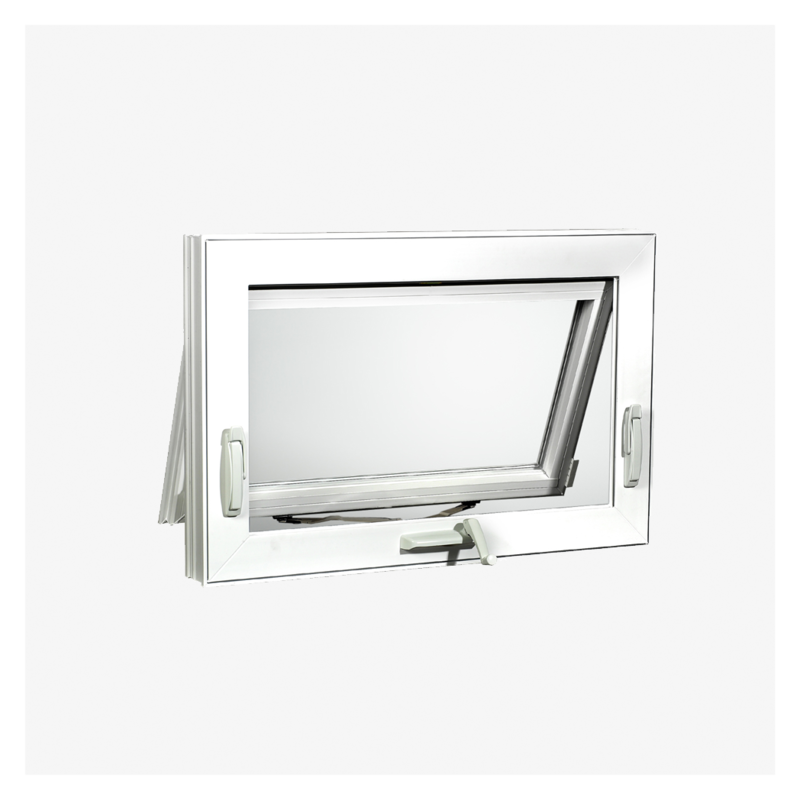 It helps you manage condensation: The interior surfaces of our awning windows stay warmer. That means that you are able to maintain a higher level of relative humidity without the hassles of condensation on the windows. 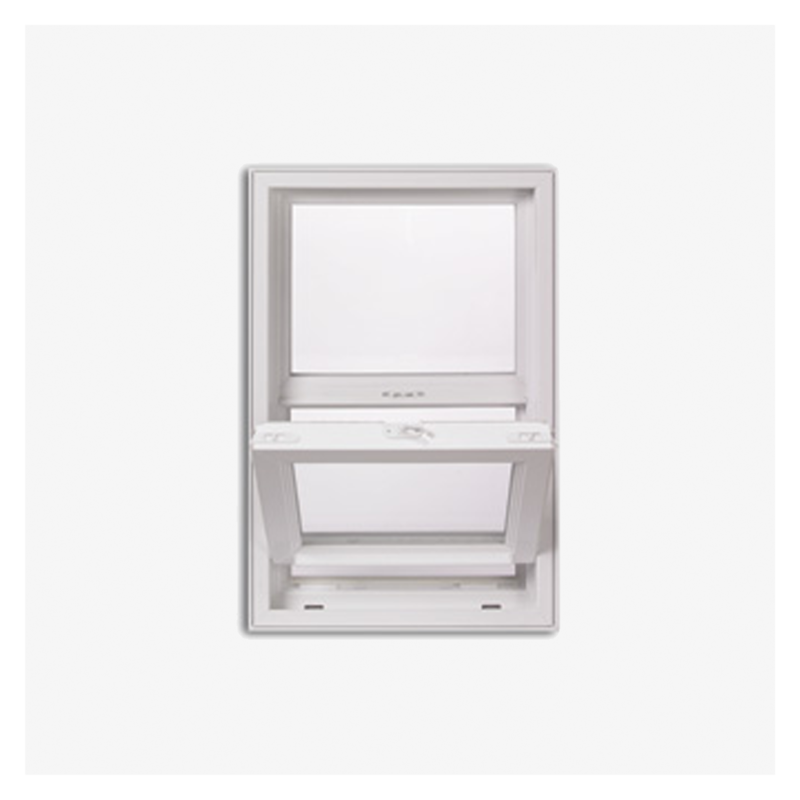 It saves you money: Minimize air leakage and improve the thermal performance of your windows, by adding awning windows. 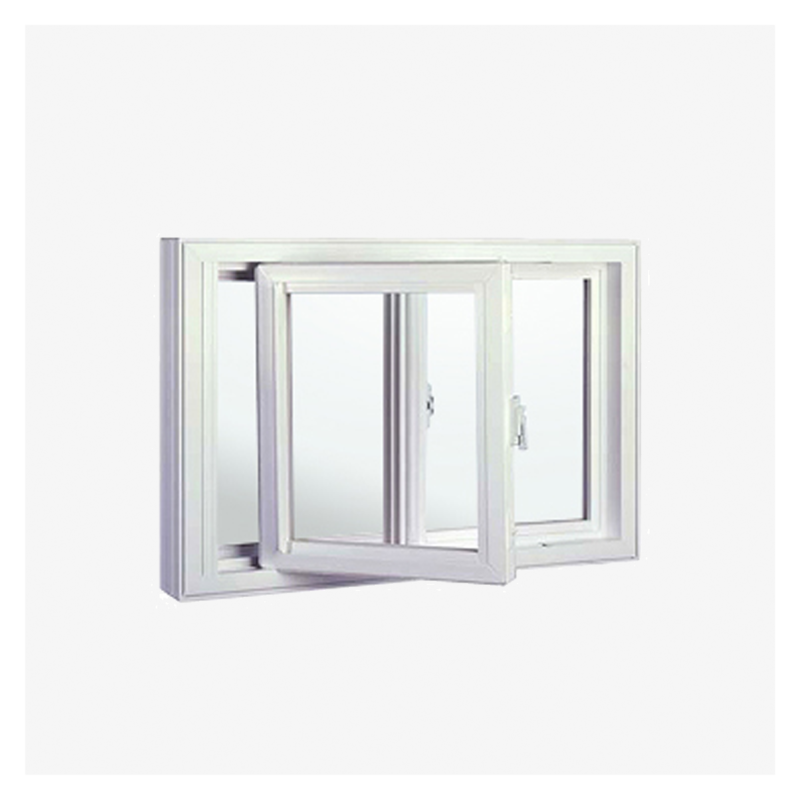 Casement Windows A casement window is a type of window that is hinged at the side of the frame. 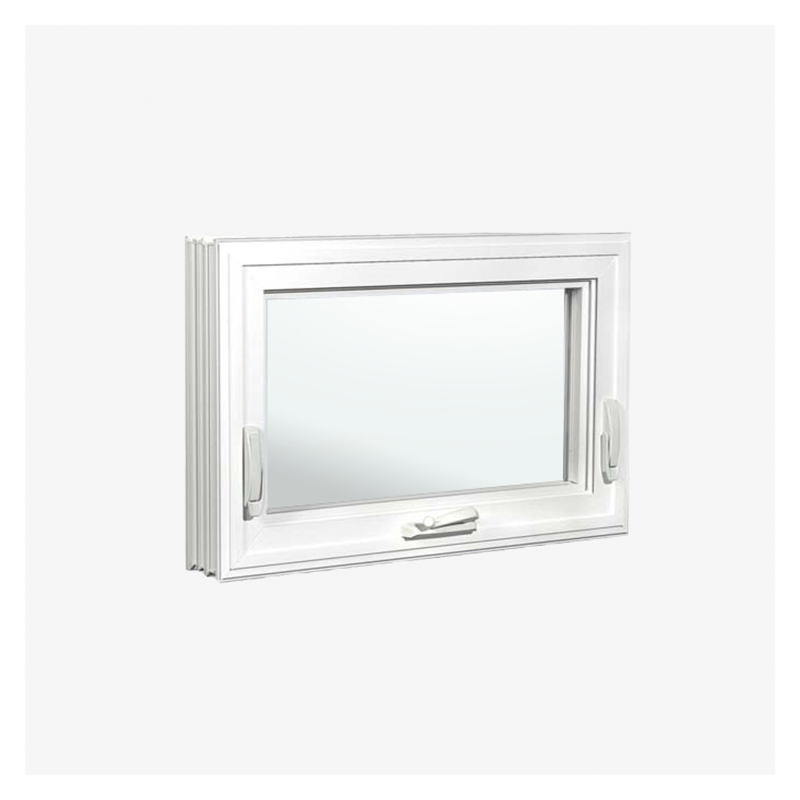 We offer a wide variety (3 collections) of casement windows that are fully customizable to suit the look and feel of your home. 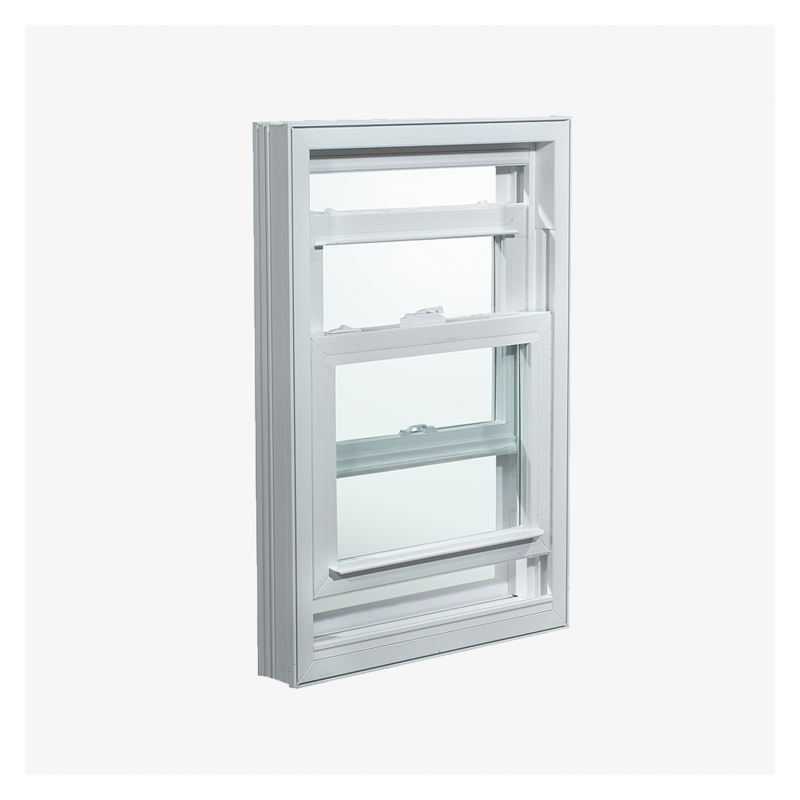 When buying casement windows from Vinyl City you get to choose from a wide array of configurations and sizes and can make them as intricate or simple as you want them to be. 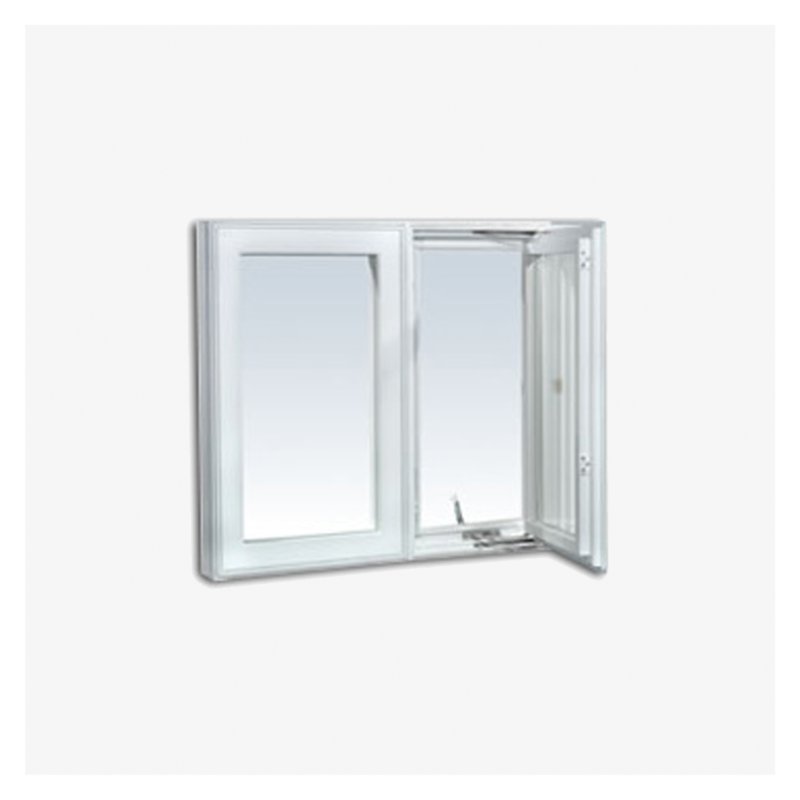 Vinyl City’s complete line of windows is also specially engineered using the most advanced technology. Every frame and sash is manufactured using 100% PVC powder and is coupled with lead-free additives to ensure better quality and safety assurance. 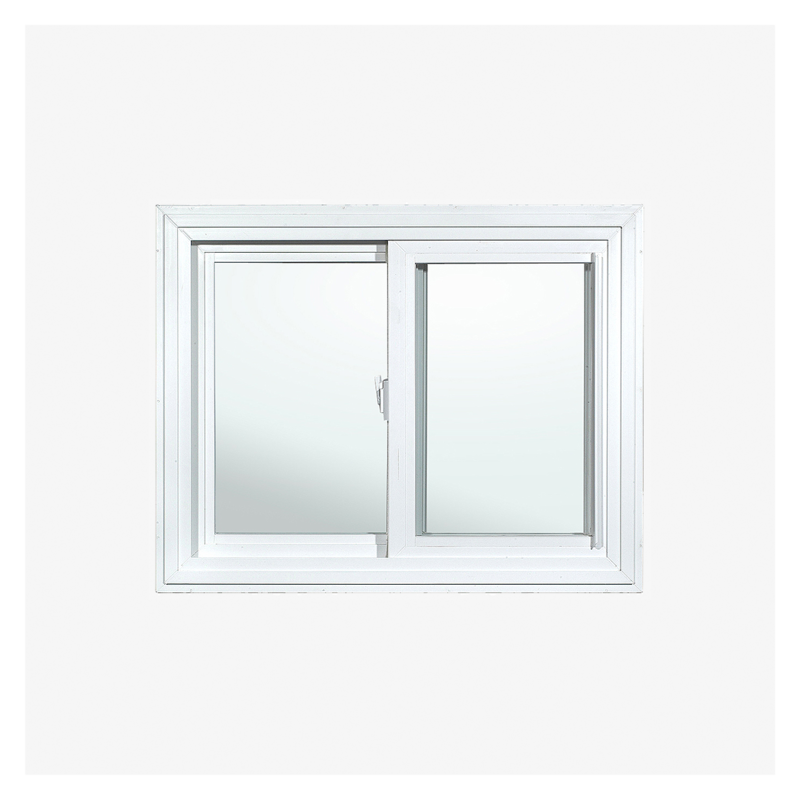 Why buy casement windows? Custom built homes in the Toronto turn to Casement windows as it is the best option for Toronto homeowners in terms of security. 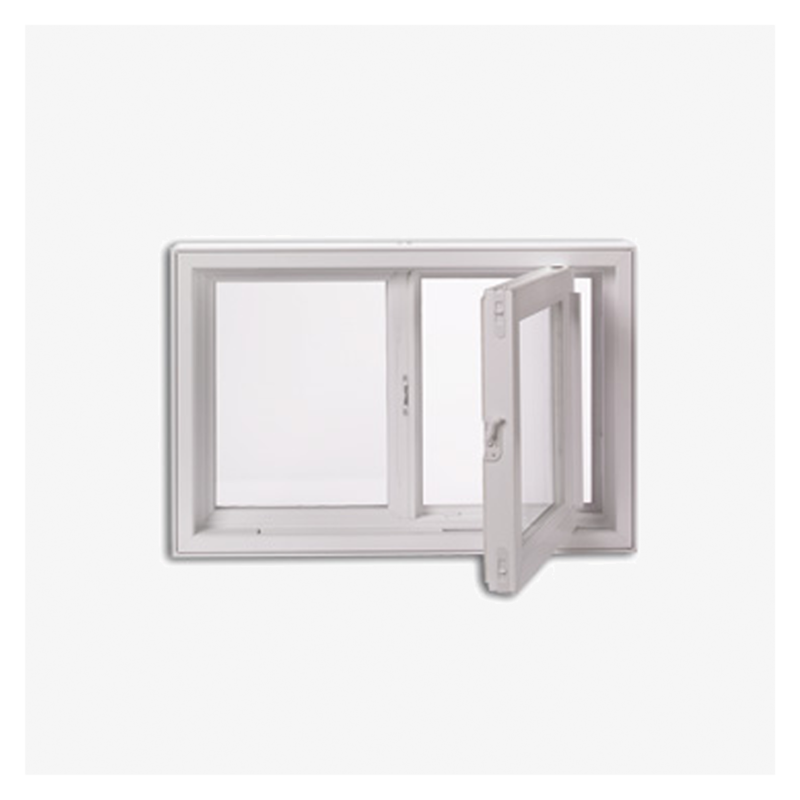 Casement windows are very difficult to break into. Casement locks are hook-shaped, and these hooks are embedded within the frame, making them untouchable. Please contact us, if you have any questions or concerns. We will happily assist you with finding the right window and door solutions for your home needs. 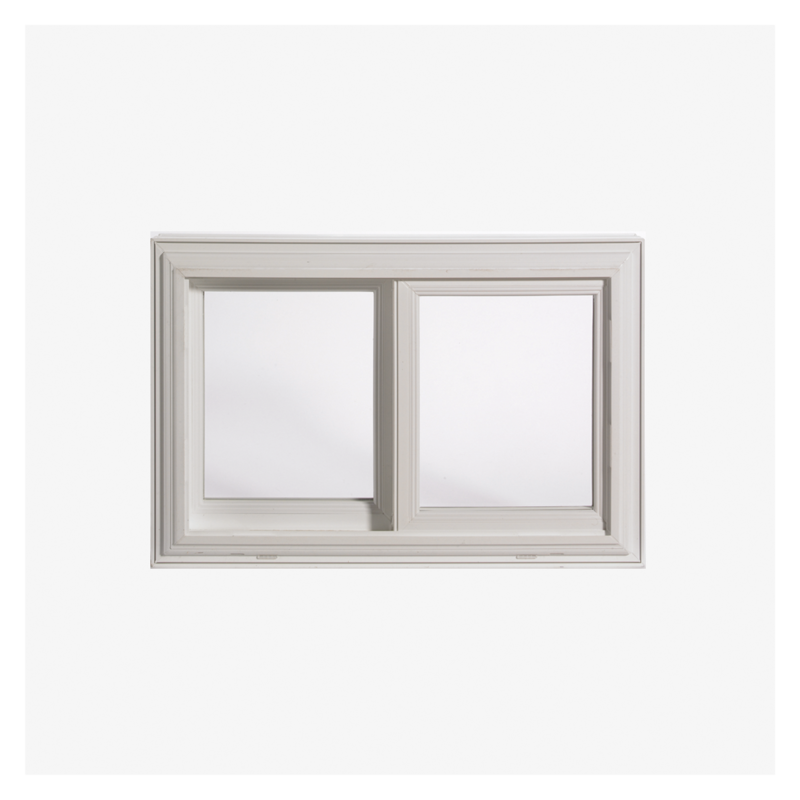 Double Hung Tilt Windows Vinyl City’s Double Hung Tilt Window is able to exquisitely combine a classic and traditional look with modern performance. 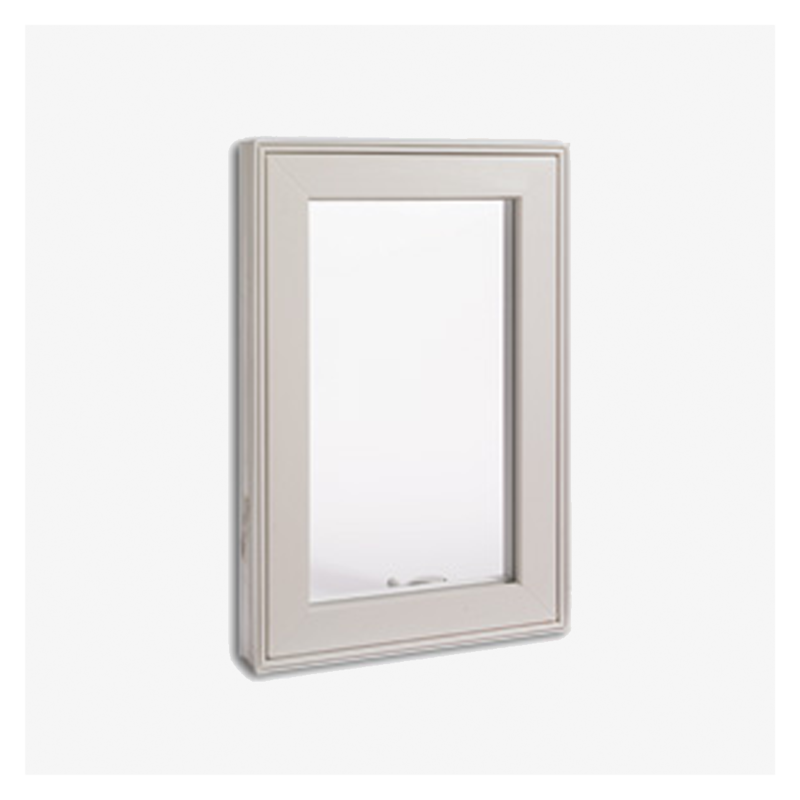 The double hung windows operate vertically, with both top and bottom sashes sliding, allowing for maximum ventilation and versatility. Both upper and lower sashes also tilt in for easy cleaning. 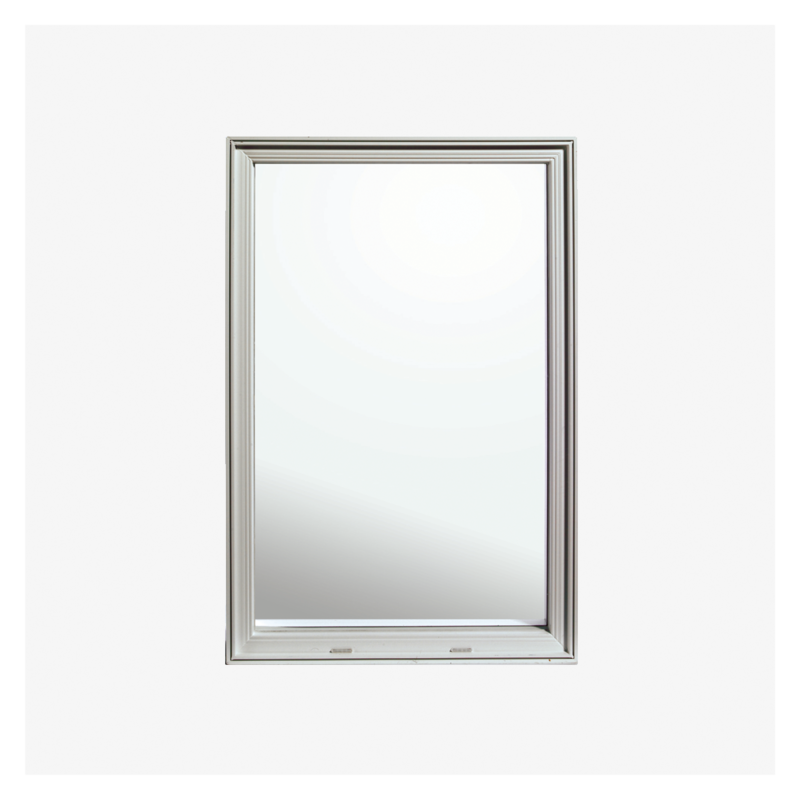 Why Buy Double Hung Tilt Windows? 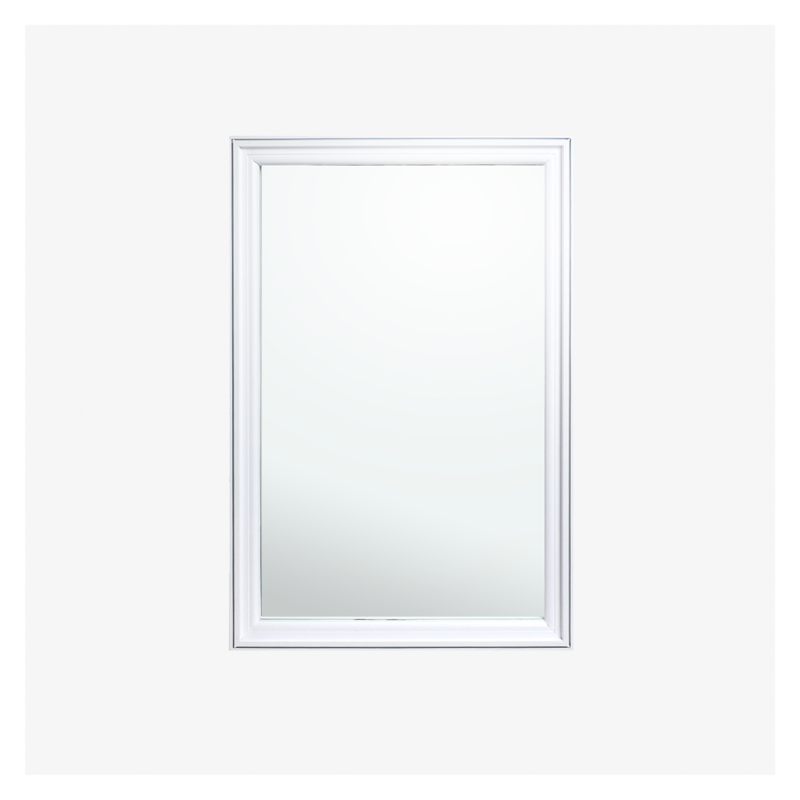 For a traditional style with many added benefits, consider buying double hung windows from Vinyl City. 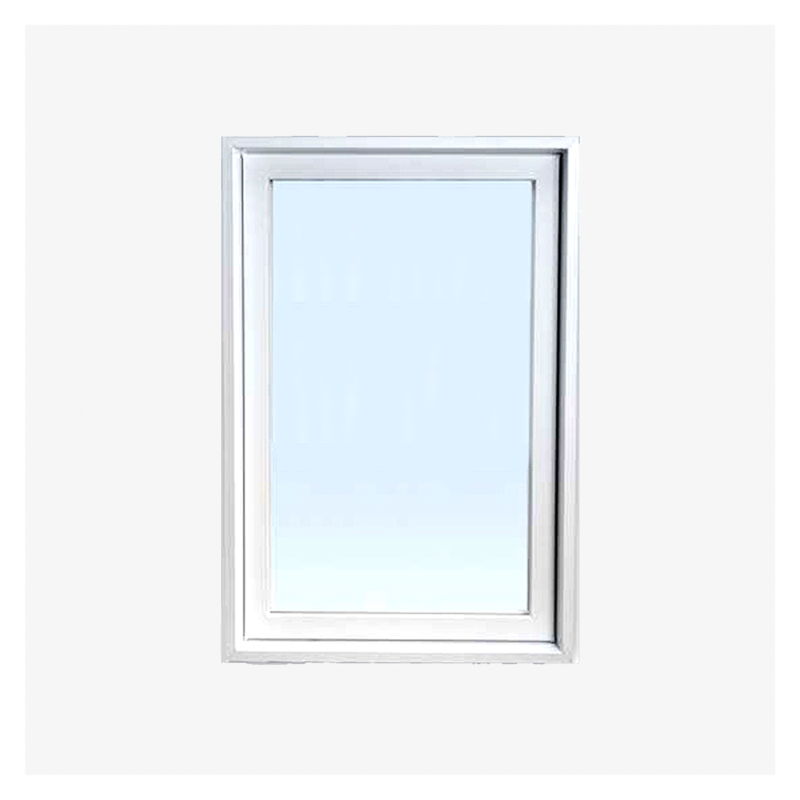 The versatility of double hung windows provides for a wide range of ventilation options and easy cleaning. 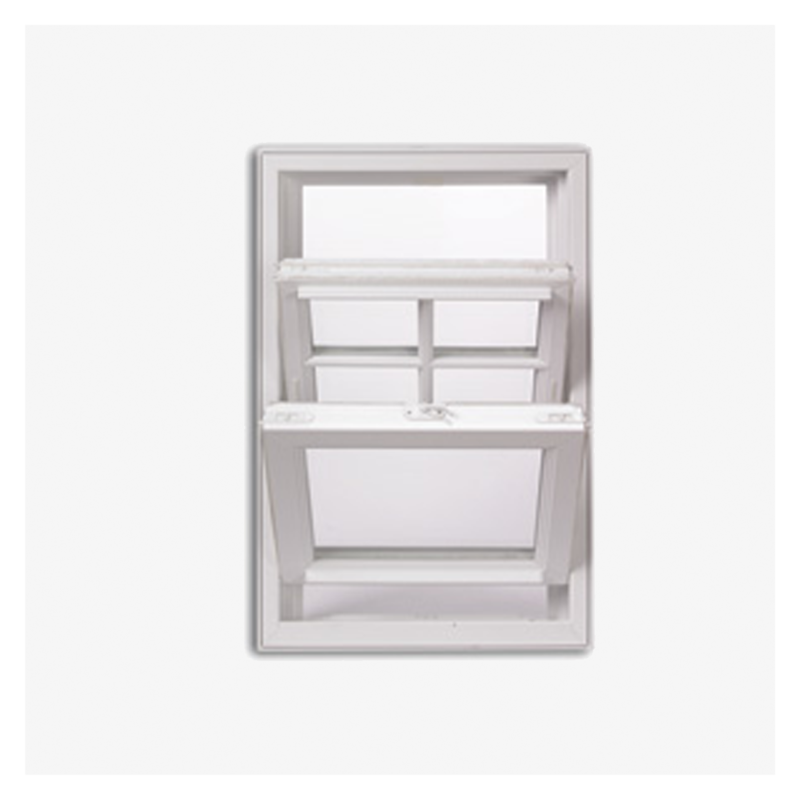 As both the upper and lower sashes tilt in, you are also able to clean the outsides of upper story windows from the inside and eliminate the need to bother with ladders, scaffolding, or long-handled tools. 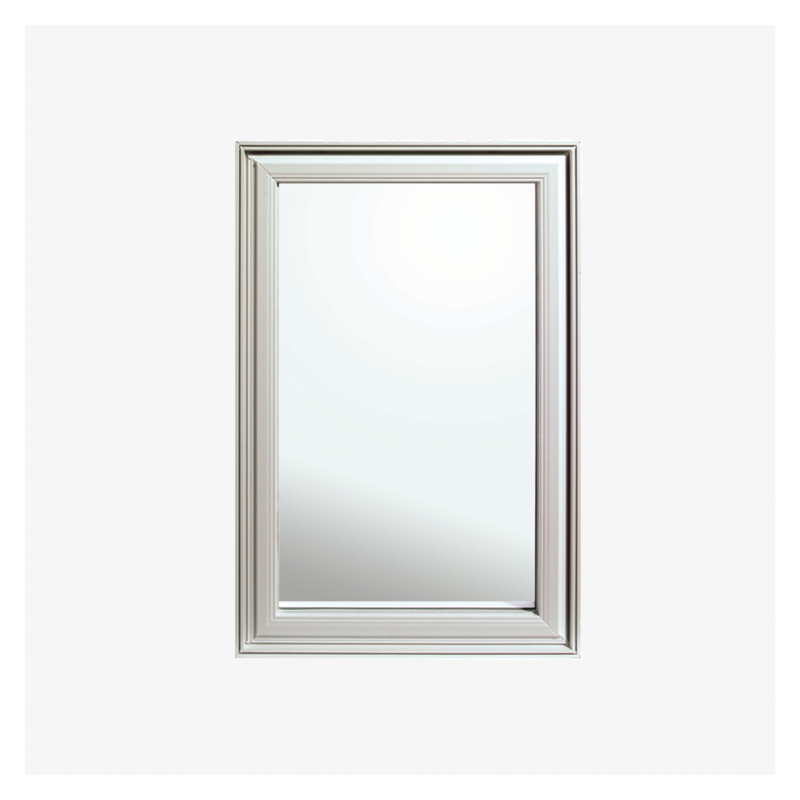 Double hung windows may cost more than other windows, but because they are becoming popular and being made in quantities, the price difference is irrelevant. Please contact us, if you have any questions or concerns. 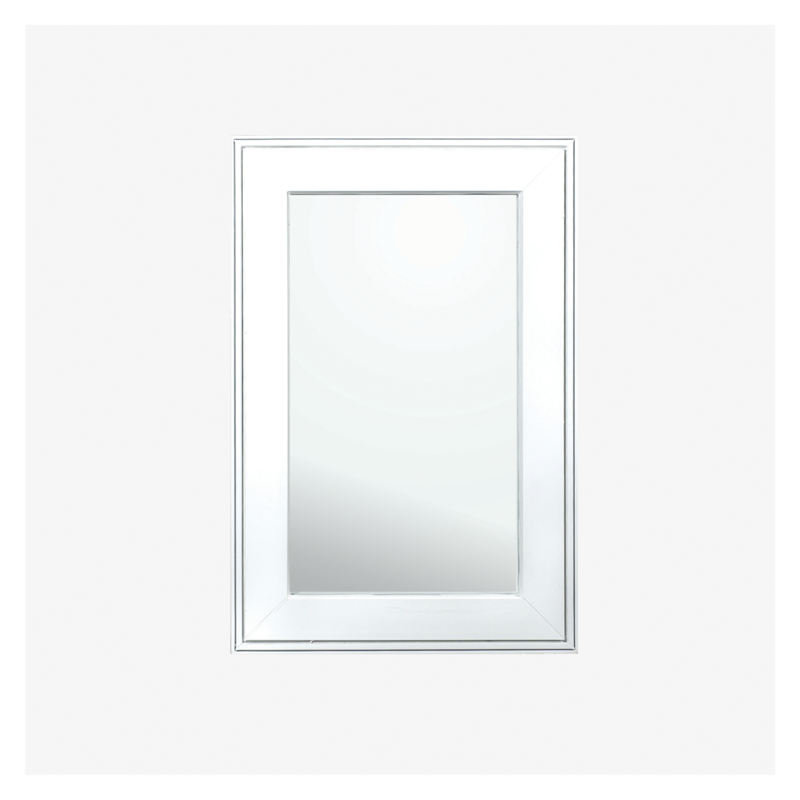 We will happily assist you with finding the window and door solutions for your home needs. No doubt about it.